Virat Kohli scored his 7th Test ton against Australia and 6th in their own backyard. Indian captain Virat Kohli has continued his golden run from 2017 in 2018 as well, as he notched up his 25th Test ton at the Perth Stadium during the second Test of the Border-Gavaskar Trophy 2018-19. Kohli brought up his 6th Test ton in Australia and overall 7th against Australia, ending up on 123 runs with 13 fours and a six to his name. Kohli’s innings came to an end by a contentious catch by Peter Handscomb, highlighting the shortcomings of technology and dependence on the soft signal from the on-field umpire. India ended up making 283 runs and conceded a lead of 43 runs to Australia. Virat Kohli has scored more than 2,600 runs in international cricket in 2018, with over 1,200 runs coming Test cricket. He has surely proven that he is perhaps one of the greatest modern era batsmen in all formats including Tests. 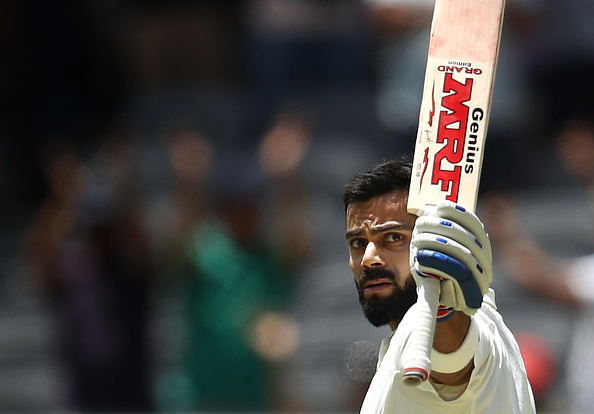 The cricketing fraternity applauded Virat Kohli on his century in the Perth Test and tweeted their praises for the Indian batting genius. Congrats to @imVkohli on another magnificent 100. A completely different class to any other batsman playing international cricket & on the planet. An absolute joy to watch - well played ! 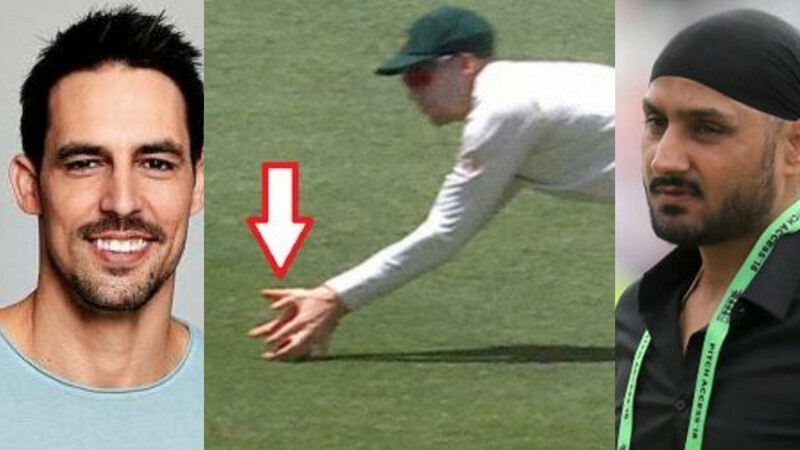 India now have their noses ahead, 2nd new ball again an issue for the Aussies !